Trends Entrepreneurial AC , nonprofit organization that conducts various activities to promote entrepreneurial development. Entrepreneurs in evolution ( Mexico) is a group of businessman , entrepreneurs and professionals in various knowledge,experience, networks and projects to facilitate the achievement of our goals together, creating innovative business models to allow internal and external activities . The president Paulo Cesar Ramirez is responsible for the presentation of the book Developing entrepreneurial skills and attitudes, enterprising young man who has integrated into a single model of human development, economic, environmental, social, technological entrepreneurs to form successful. The entrepreneur should not have a lonely path. The Republic of India is after China the most populous country on the planet about 1200 million inhabitants with a poupulation growth of 1.4 mill. and an expanding middle class similar to the total population of the United States. India today is part of the so-called emerging economies, economies are seen as low-medium income per capital, including among others Mexico,Argentina, Brazil, Chile, South Korea, China, Thailand, Taiwan and India mainly. Represent 80% of world population and 20% of the global economy. Accelerating economic growth in India has been sustainable in recent years , the only country in the world for over a decade of sustained growth of at least 10 %. It requires a balanced approach to providing security and reducing poverty and improving the quality of life of farmers. India along with China have many opportunities for investment. Foreign inventment in India has increased considerably. India was in 2007 that endet with investments of approximately 20mill pains while in 2006 reached 15.7 thousand pains. How are you today? 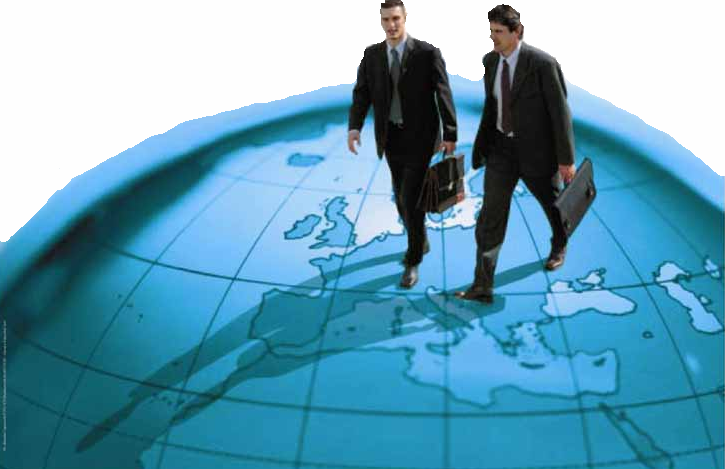 Thanks to reforms in the business rules are being built businesses in some countries. According with the study performed by Doing Business ,study based on the classification of countries in reforms to improve the creation of enterprises through on 10 indicators on business regulations. Analyze the time and expense that is used to meet the requierements established by the government for the setting up of a company, its operations, its market activity, their taxation and its closure. The report stresses that the return on equity is greater in countries undergoing reforms. Investors are looking for growth potential and we are in the developing economies,big emerging markets are reforming with acceleration. China,Egypt,India,Indonesia,Turkey and Vietnam have made progress in the ease of doing business. Leaders in Africa are Ghana and Kenya, while reforms in other countries in the region have been produced in an enequal way. Highlight Mauritius,Madagascar and Mozambique. In Latin America highlights Colombia as an important reformer of positive changes for improving the system of doing business,followed by Guatemala,Honduras and the Dominican Republic.